Explore Etatron electric chemical mixers for your dosing system here. With lengths from 600 mm to 1500 mm, and an extensive range of build options and materials. Mixers, also known as agitators, are an essential part of industrial process engineering – from the smallest plant room to a clean-in-place system for an entire factory. Therefore the Etatron range of electric chemical mixers are a great complement to any chemical dosing system with all the build options that everyone knows are essential. 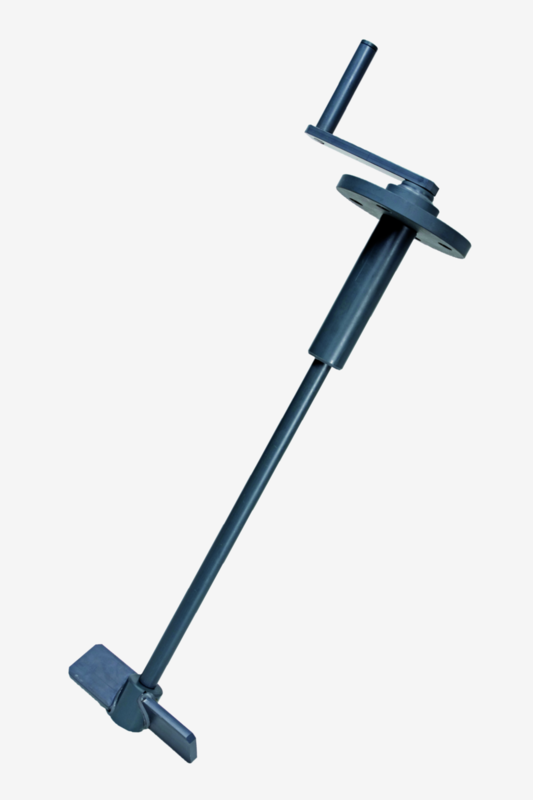 The AF Mixer is part of a range of Etatron’s high speed mixers intended for smaller tanks. 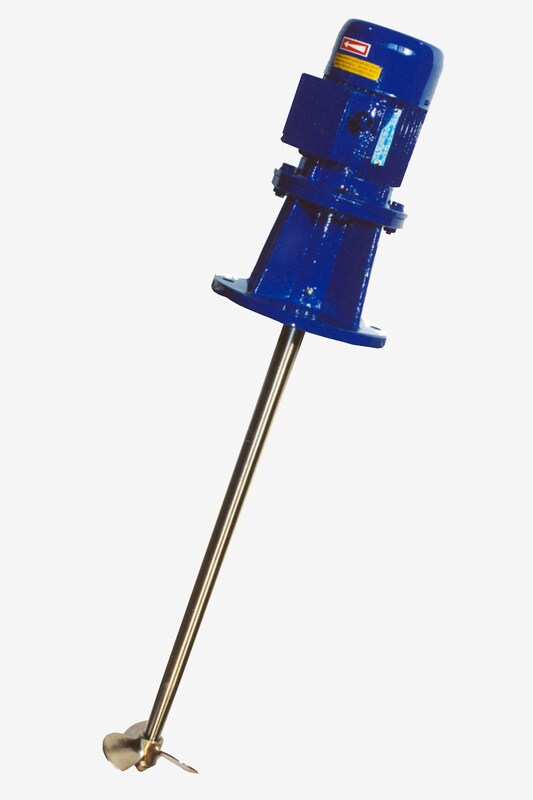 It has a high speed (1400 rpm) marine impeller for dissolving solids in low viscosity liquids. Choose a shaft of lengths 600-1000 mm and PP or AISI 316L material. Single phase or Three phase as required. 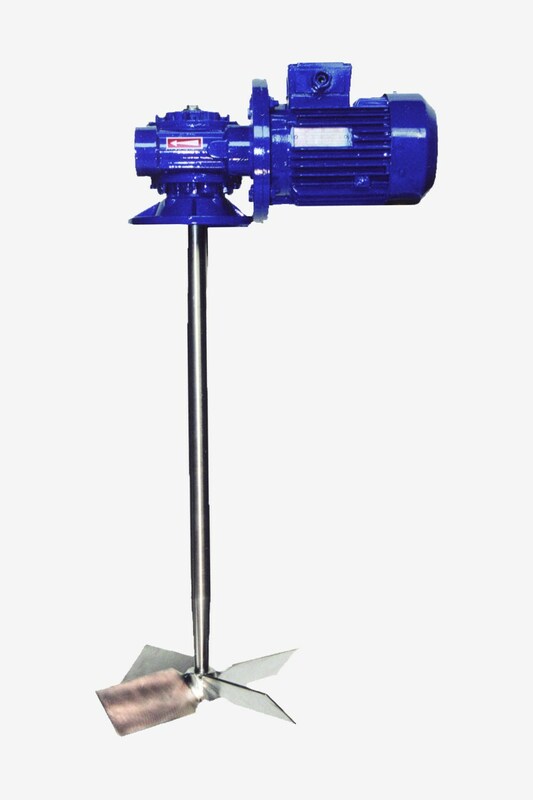 The AF Mixer is well suited to all industries provided the fluid viscosity is low, including water treatment, food and beverage, and agriculture. The AF mixers are particularly appropriate for wet leisure applications. The AGV is a high speed mixers designed for use with low viscosity chemicals. 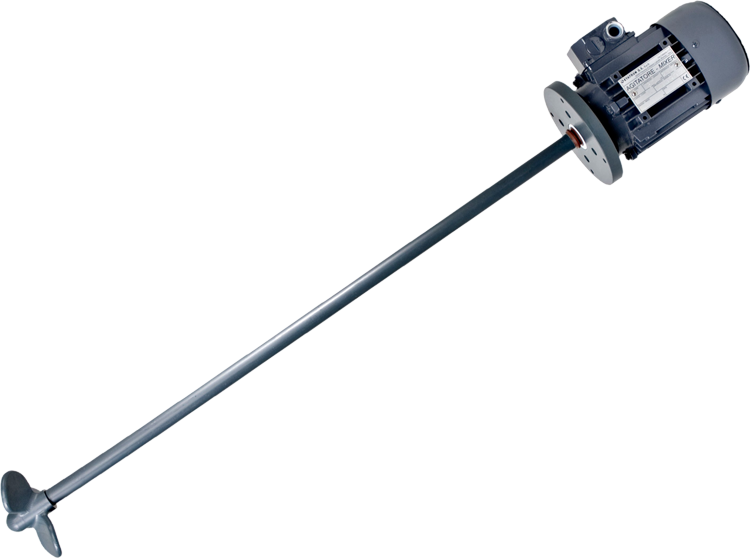 It includes Single or Three Phase Motors, shaft lengths from 600 to 1500 mm, and PP, SS304, and AISI 316 L shaft material choices. It is a high specification electric chemical mixer with an improved choice of features. Therefore it is for all industries provided the fluid viscosity is low such as water treatment, food and beverages, agriculture, and certain parts of the oil and gas industry. Etatron’s AGR-V Mixers are designed as a low speed mixer, eminently suitable for Water Treatment with viscous fluids. 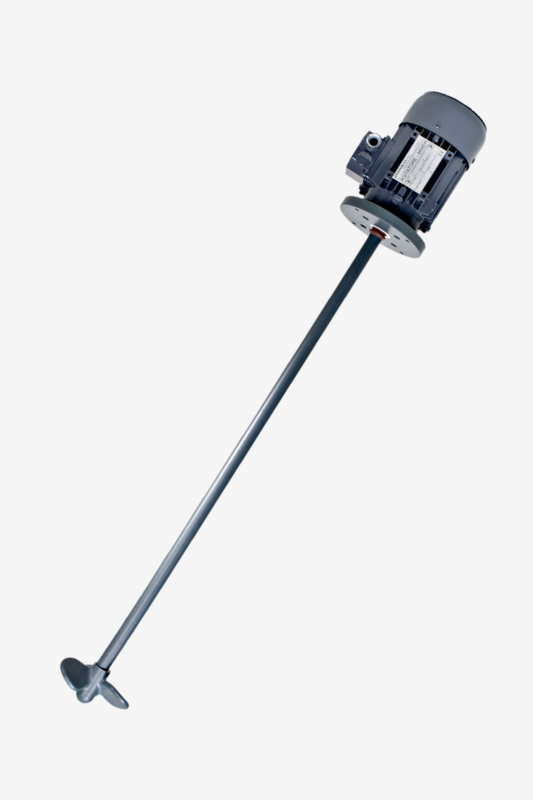 It features Single or Three Phase Motors and are available with shaft lengths from 700 to 1500 mm. The shaft materials are available in SS304, AISI 316, Rubber Ebonite or PP sheaths or PVC.